Leave behind your apron, the stove and cooking... but still get your feet under the meal table! Take your time in the morning and in the evening, and don't worry about breakfast and dinner. There is a tariff for adults and a tariff for children under 12 years, including breakfast and dinner*. * Offer valid on certain dates and in certain camping villages only, subject to availability. See the participating camping villages' tariff pages to find out the periods of validity and the tariffs. Stay for longer and enjoy 10%* off your next holiday! Recharge your batteries in the heart of nature and spend even longer in the great outdoors. With the long stay offer, your holidays with Yelloh! Village will cost you even less! * Offer subject to availability. 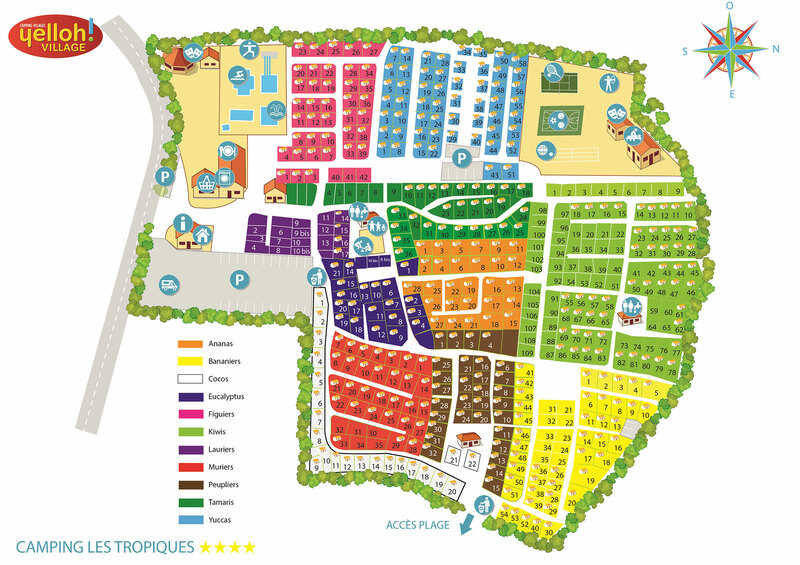 See pricing page for each camping-village for applicable conditions. Offers cannot be used in conjunction with others. By continuing to browse, you agree to cookies being used to offer you customised services and content, to produce visit statistics and to enable you to share content on social networks.